The Soother is a power lift full lay-out reclining lift chair featuring heat and message. 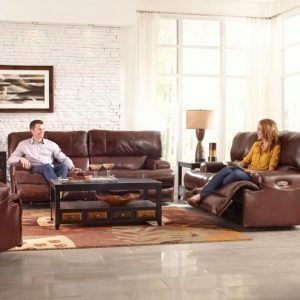 Comfortable waterfall back and panel arms with plush chaise seating. Durable woven velvet fabric available in Autumn, Woodland, Vino, or Galaxy colors. Steel seat box with weight capacity up to 350lbs.